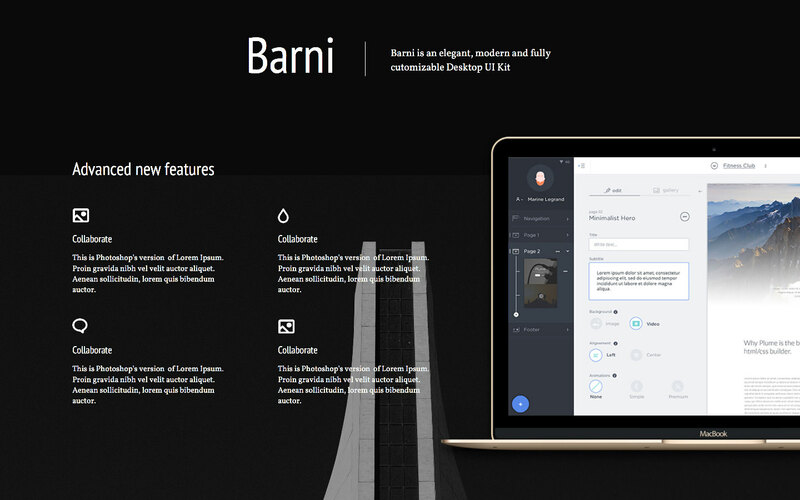 BARNI 105+ components STARTUP FOR UI KIT Barni, a beautiful and huge desktop UI Kit. 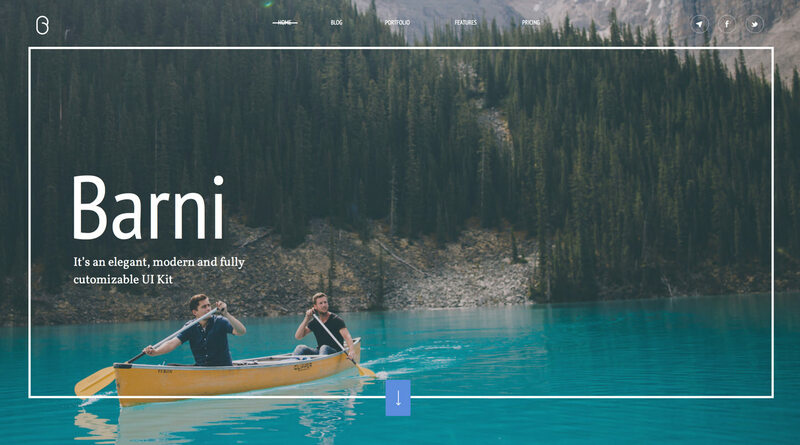 All these 20 awesome cover sections are fully customizable on Photoshop and Sketch. A huge choice of different styles for all your needs. All of them keep standard web trending. Just Impressed your audience with immersive and beautiful covers. 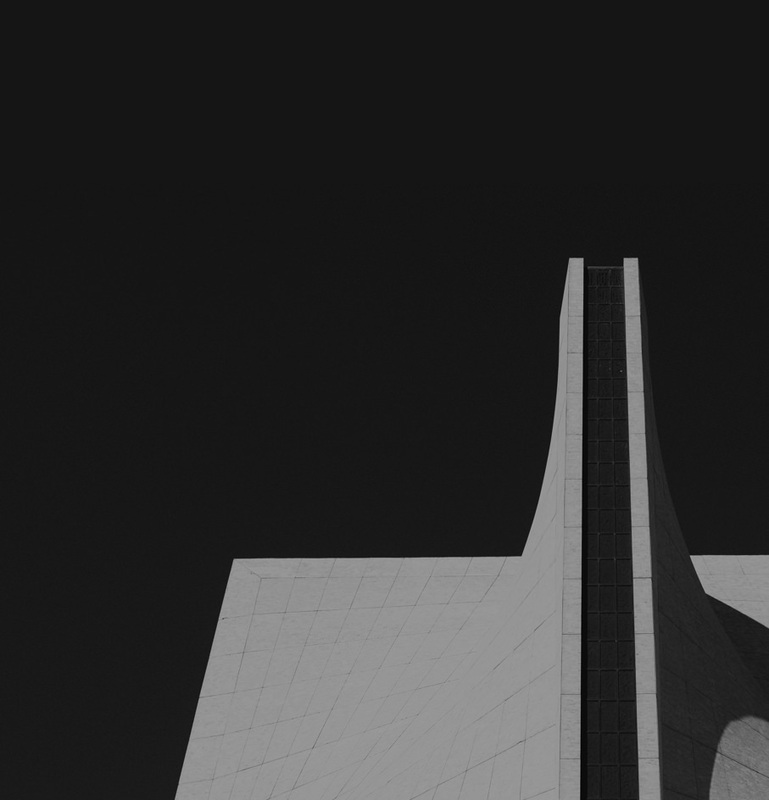 Personalize your content with all those sections. You can easily switch sections with others and create your own style. 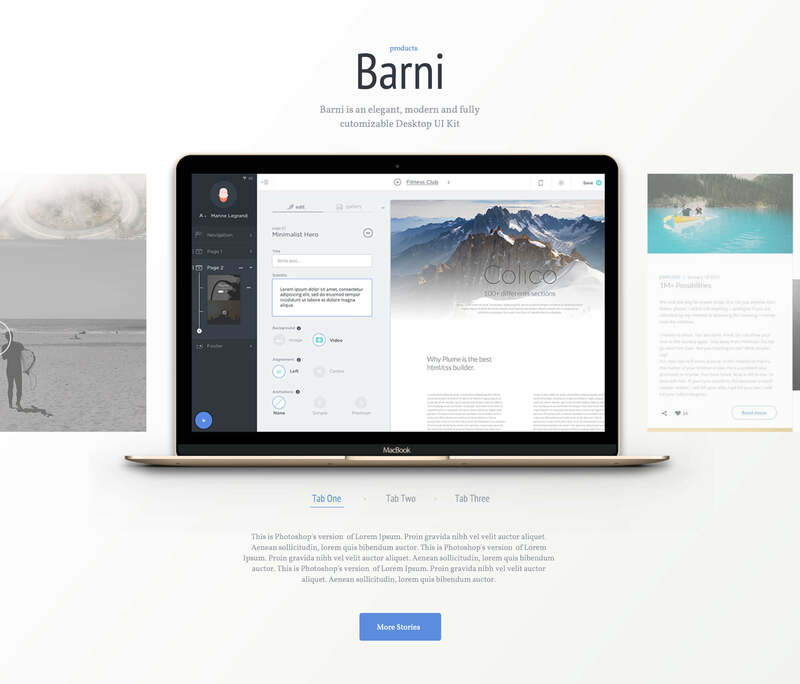 All these 10 awesome content sections are fully customizable on Photoshop and Sketch. 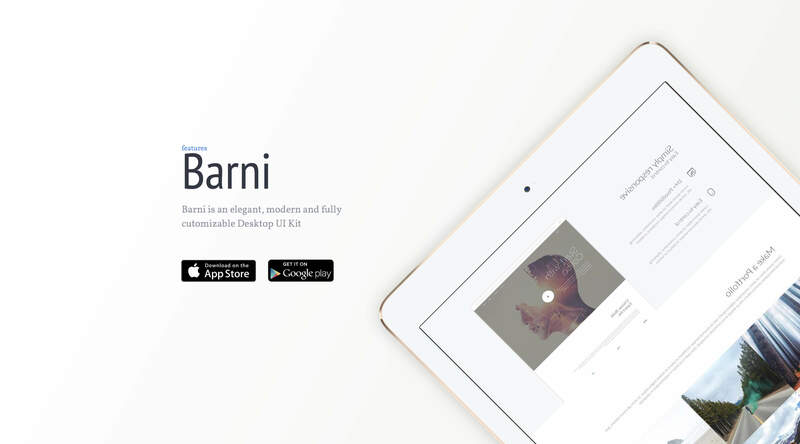 Content components are included in Barni Media, Startup and E-Shop. 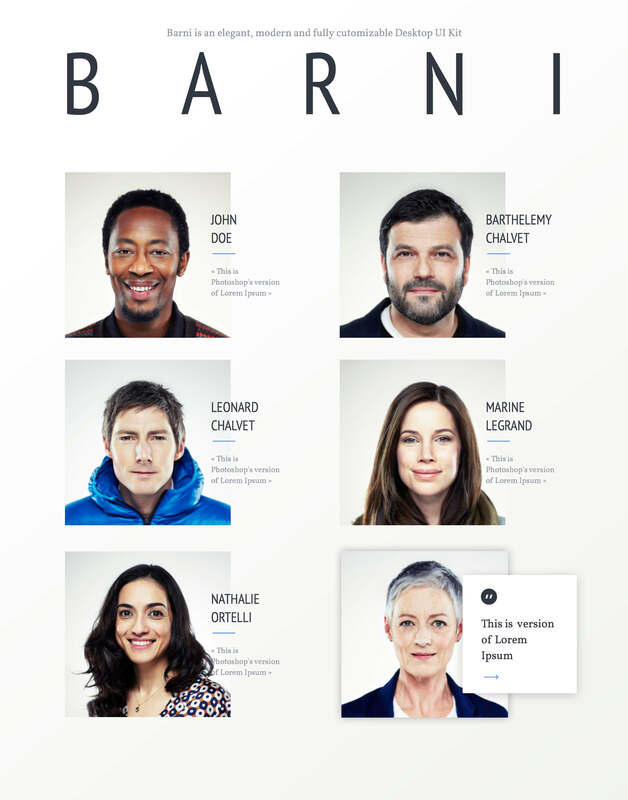 We made 16 different slider sections in our Barni UI Kit. Each is easy-to-find organization; it's easy for you to find and change your style. These terrific sliders sections are carrefully assembled in Sketch and Photoshop format. 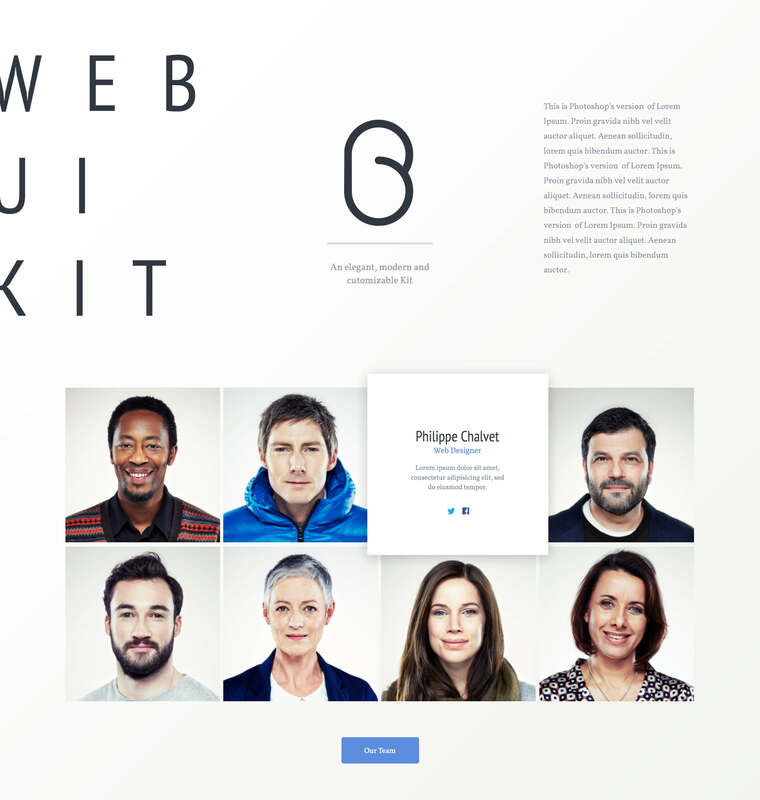 Highlight your talented and creative team with a stylish layout. These beautiful testimonial components are fully customizable on Photoshop and Sketch..
Customers are kings; highlight them with beautiful layout and design. 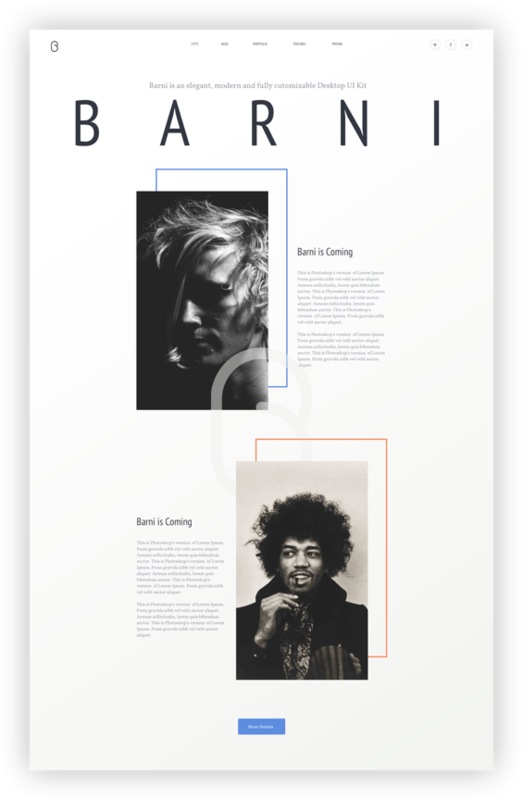 These beautiful testimonials components are carrefully assembled in Sketch and Photoshop format. 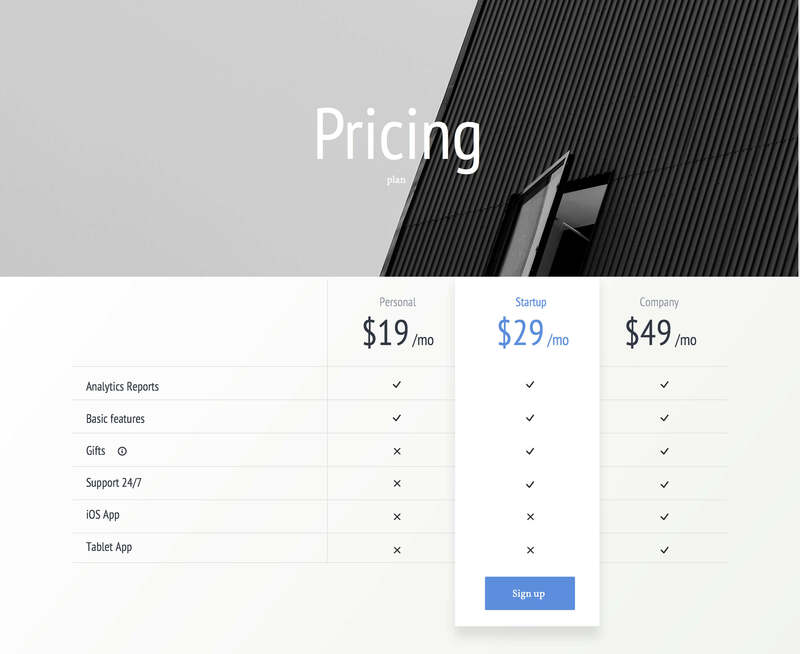 Convert your users with clean professional pricing tables. 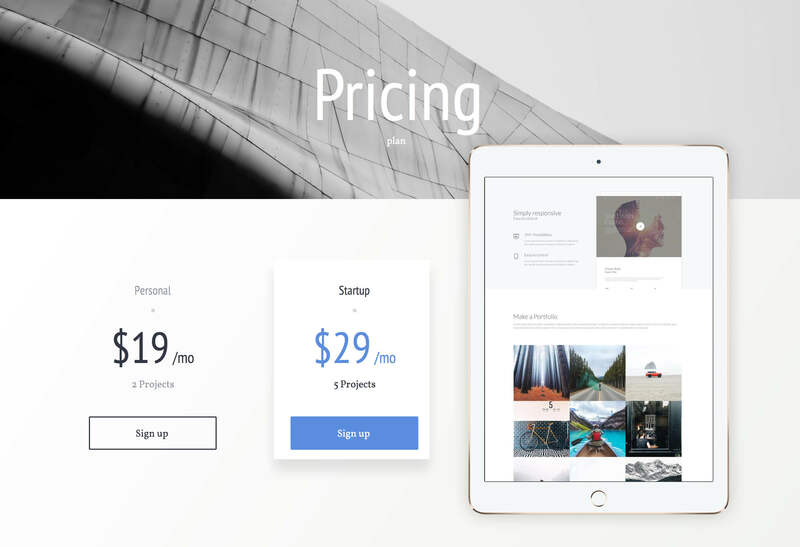 These nice pricing components are compatible with Sketch and Photoshop. Grab any of thoses elegant components and create unique startup designs. All these 15 awesome contents sections are fully customizable on Photoshop and Sketch. Your products are the hearts of your business, choose the components from many terrific choices. This eye-catching product section is carrefully assembled in Sketch and Photoshop format. 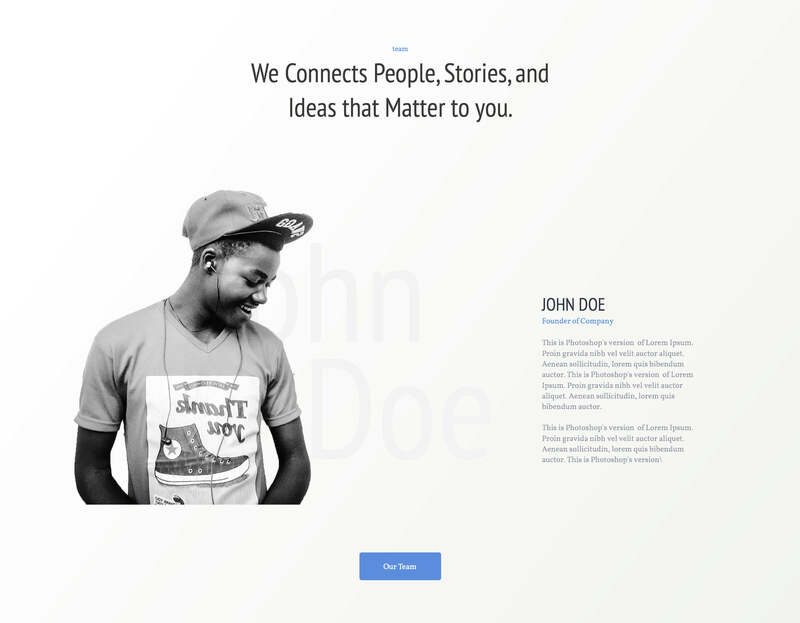 Be different with an awesome layout and a new way to create website. These components are compatible with Sketch and Photoshop. We designed a set of 6 usable landing pages. Each is carefully assembled in a Sketch and Photoshop format. 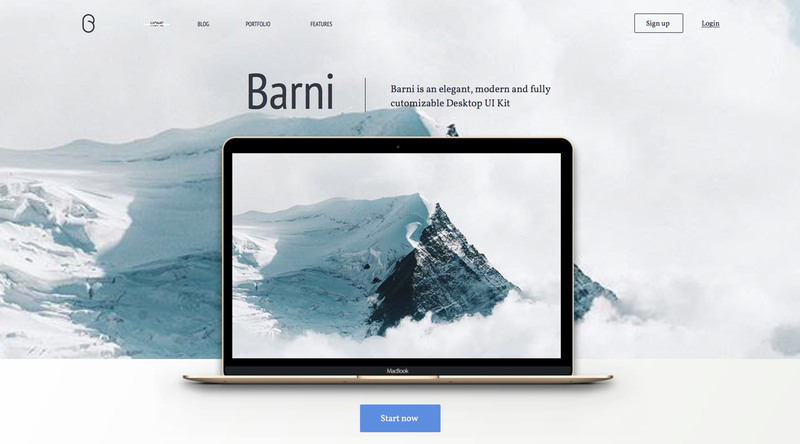 For a more simple use we decided to implement Google fonts in your Barni UI Kit. It’s easy and free. 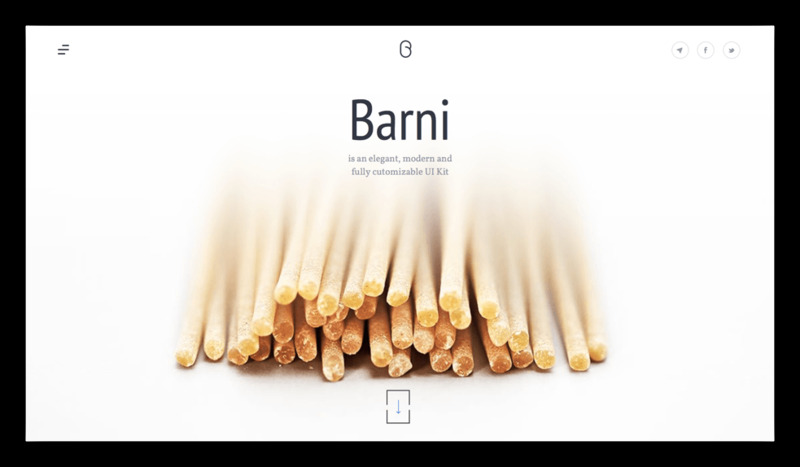 Barni UI Kit is made of vector shapes in high resolution, meaning your large, high-resolution images will look great on any device. Whether on Photoshop or Sketch, all our files are pixel-perfect. It’ll be easy to customize any way you want. Whether on Photoshop or Sketch our layers and folders are extremly well organized. 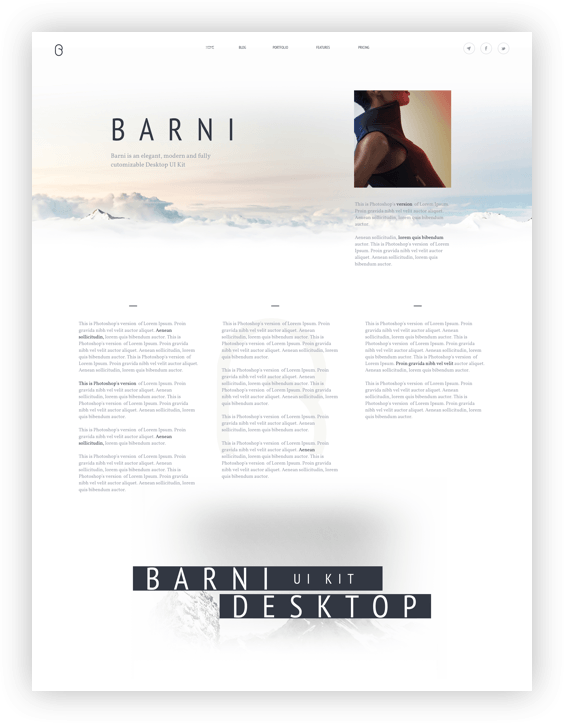 Barni UI Kit includes a set of free icons. Use it as you want and customize to the next level. 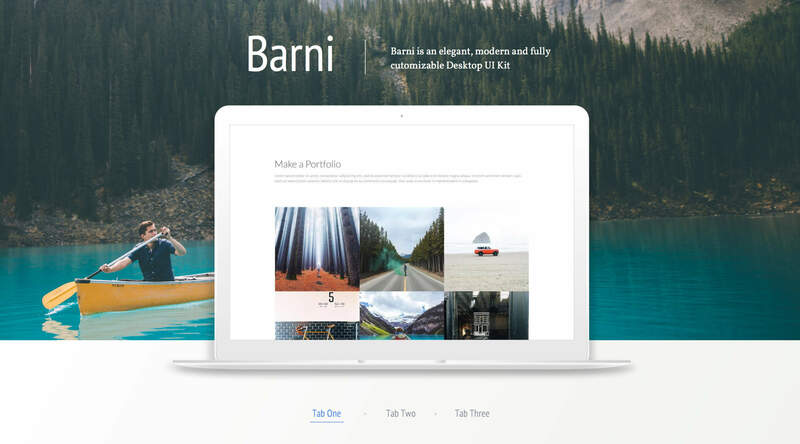 Barni is available and compatible with Photoshop and Sketch.